The Jin Shin Jyutsu Certification Program encompasses both a newly designed Jin Shin Jyutsu Professional Practitioner Course and a pathway to the new Certified Practitioner credential. Please keep me informed about the JSJ Professional practitioner course. The Atlantic Health System and the Mary Burmeister Institute present the Professional Practitioner Course. Participants will experience a newly designed core curriculum with emphasis on supervised hands-on practice, integrative anatomy and physiology, and professional practices. Upon course completion the participant will be eligible to qualify for the new Certified Practitioner credential. Jin Shin Jyutsu is a gentle, non-invasive form of energy medicine that originated in Japan in the early 1900’s. It utilizes unique and detailed diagrams of the major energy channels within the body and twenty-six sets of key locations used to restore harmony and balance. It is an effective component of integrative care, and a valuable modality for self care. 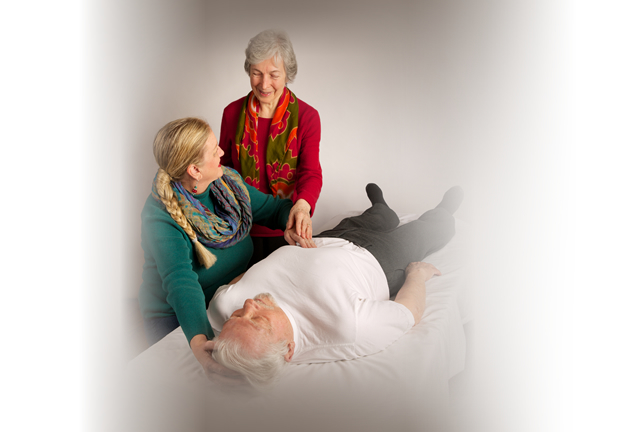 As demand increases for holistic practitioners who are certified and healthcare shifts towards prevention, this course provides the training needed to prepare the student to meet the Jin Shin Jyutsu certification criteria. The Atlantic Health Jin Shin Jyutsu Professional Practitioner Course runs for nine weekends over a period of one year. It is a three level course: Foundations, Developing Proficiency, and Excellence in Practice. The complete course provides the knowledge and skills needed to practice Jin Shin Jyutsu in a variety of professional settings. No prior experience is necessary. Approved to award 152.50 CNE through 10/30/2019. 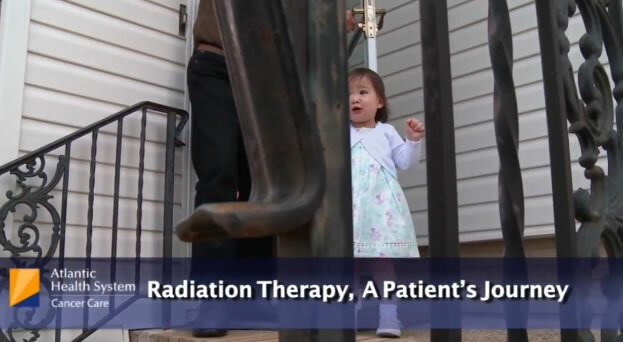 Read / view the entire Radiation Therapy, A Patient's Journey article and video and how Jin Shin Jyutsu played a role on ABC7 here.